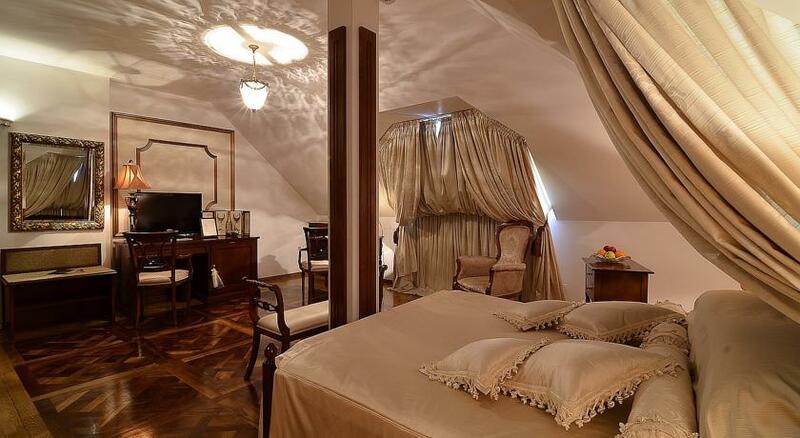 We, at DailyDreamDecor, think you should visit Romania very soon. Besides being a beautiful country with lots of gorgeous landscapes and with a lot of history there are a lot of dreamy places you can stay at To help you out, we selected the prettiest hotels and apartments from the major cities of Romania that will make you dream about travelling and of course, visit us. Located near the center of Bucharest, this pretty hotel has dreamy hallway that will make you want to stay a lot in the hotel. The room design focuses a lot at black&white and my favorite part is the rooftop. 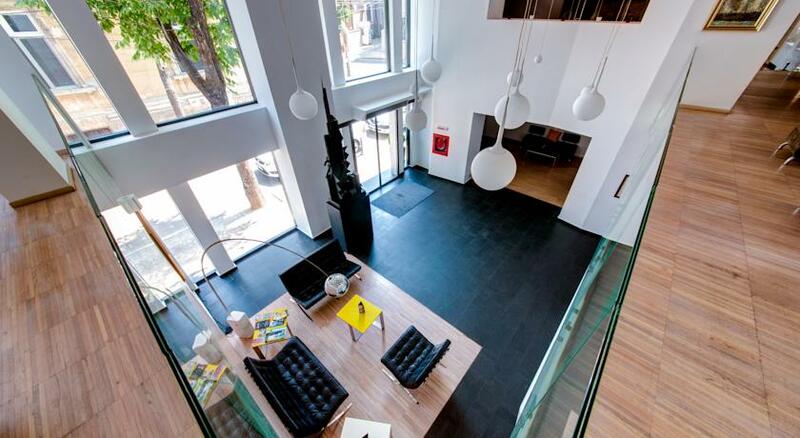 So, at the last floor you get the best treatment with a terrace and hot tub, ideal for the sunny days in this lovely city. 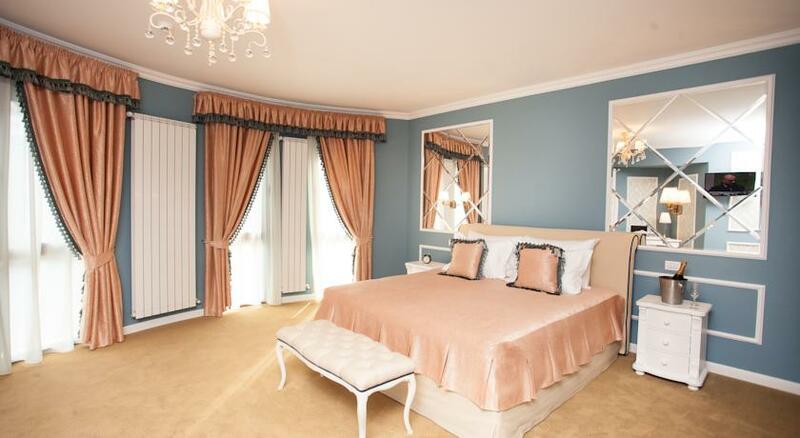 If you dream about a room like the one Marie Antoinette had, this is just the perfect place for you. 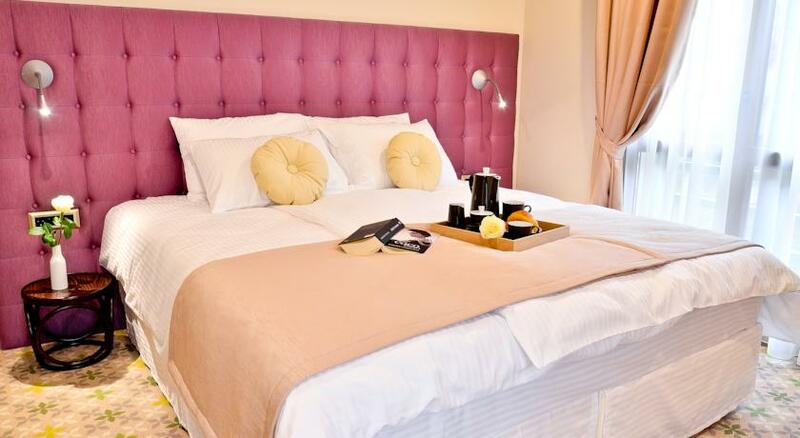 This four star boutique-hotel has girly rooms in pastel colors, comfy pillows and a lot of space. Simply dreamy! 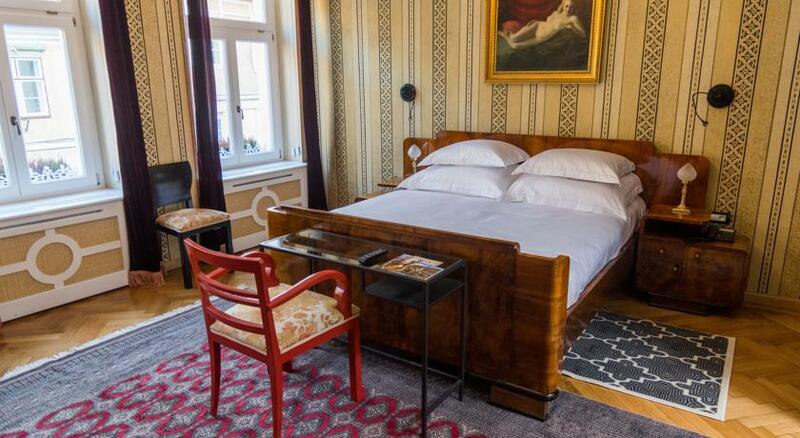 This accommodation ensemble has a lot of apartments decorated in a vintage manner that goes great with this pretty and historical city. The old walls where you can easily see the brick are a great architectural detail that reminds you of the old look of this buildings, located in the city center. 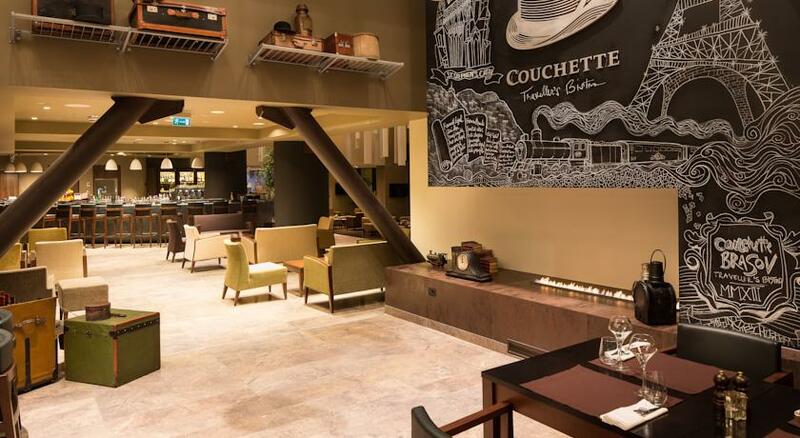 This Cluj hotel is very chic and it’s perfect for a small getaway to visit this historical city. Decorated in bright colors, every room has a different design according to your personal style. This four star hotel looks amazing! From the room, to the restaurant or the hallways you will see that every detail captures your attention. Also, inside the hotel you can go to the gym or the beautiful spa or you can just sit and relax in the huge bathtub the rooms have next to the bed. I love the art pieces from the rooms of this dreamy villa. They go just great with the retro look of the accommodation and they will make you feel like living in a chic French apartment or in a big boudoir. You will want to sit for hour in this room and drink a cup of tea served in a very fancy way. This hotel is just dreamy! 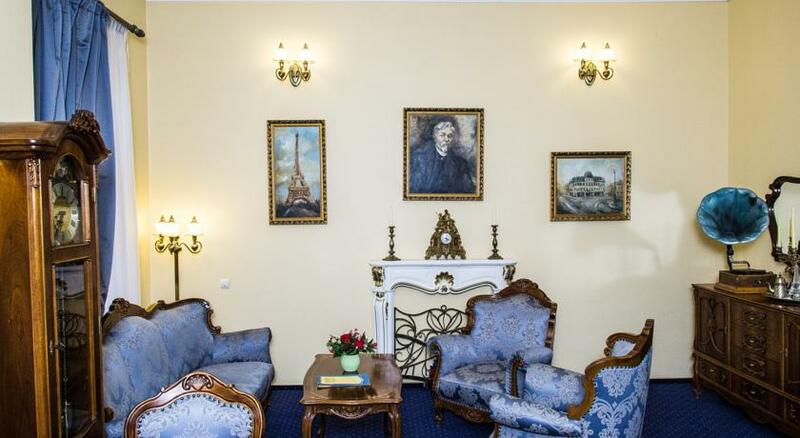 The room is decorated in a retro way and focuses on the blue and golden shades. Moreover, in every room there are lots of elements which remind you of the pas,t such as the gramophone. Also, this hotel was built in 1882 so it’s perfect for all you architecture and history lovers. 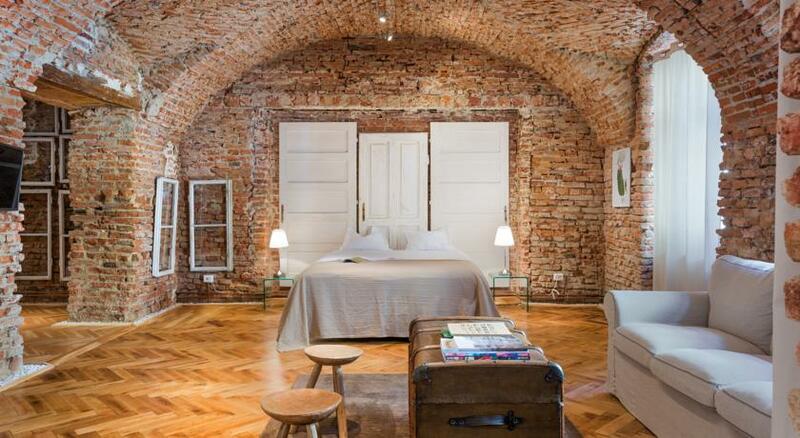 This dreamy medieval house fits perfectly with this lovely historical city. 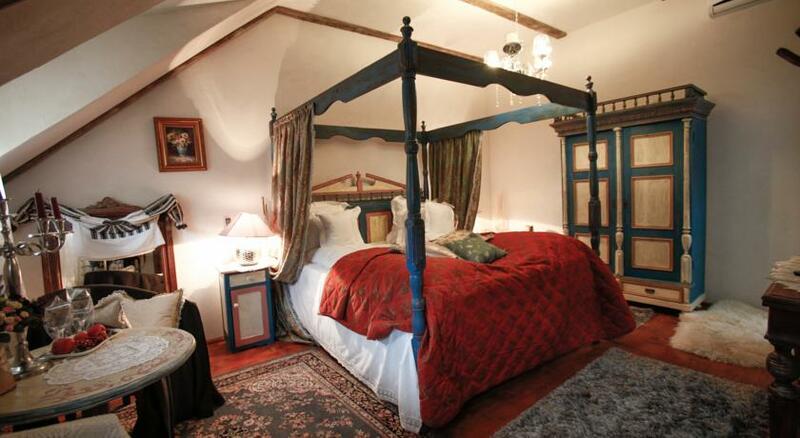 I love the canopy beds each room has and also the painting. Also, besides the lovely rooms, this accommodation has a dreamy garden with a terrace. 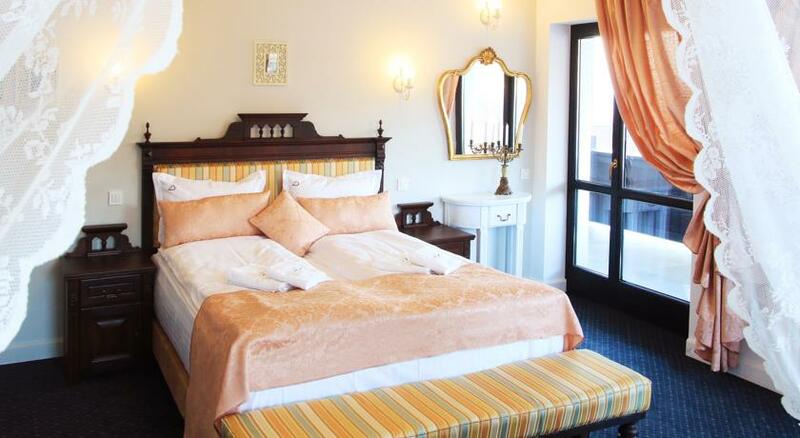 Located near the Bran Castel, this accommodation makes you dream about the good old times. Each deco piece captures your attention and the whole space is perfect for a relaxing vacation. 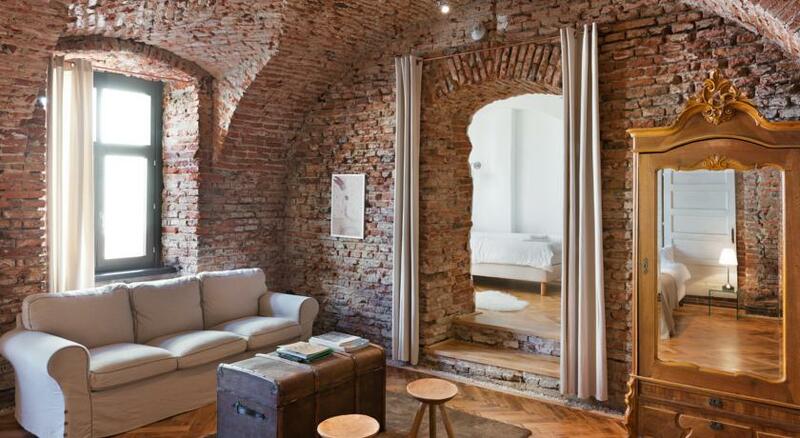 The exposed brick in some of these locations is heaven! No other level of rustic decor comes anywhere near it’s dungeon-esk vibe. Beautiful share!